With today’s growing emphasis on quality care, clinical outcomes and cost effectiveness, spinal manipulation is receiving increased attention. 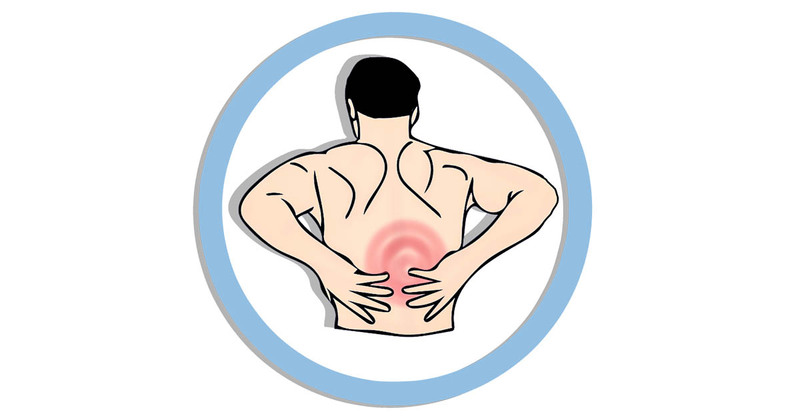 The American Chiropractic Association (ACA) urges you to make an informed choice about your back care. To learn more about how the services of doctors of chiropractic may help you contact Zannetti Chiropractic.